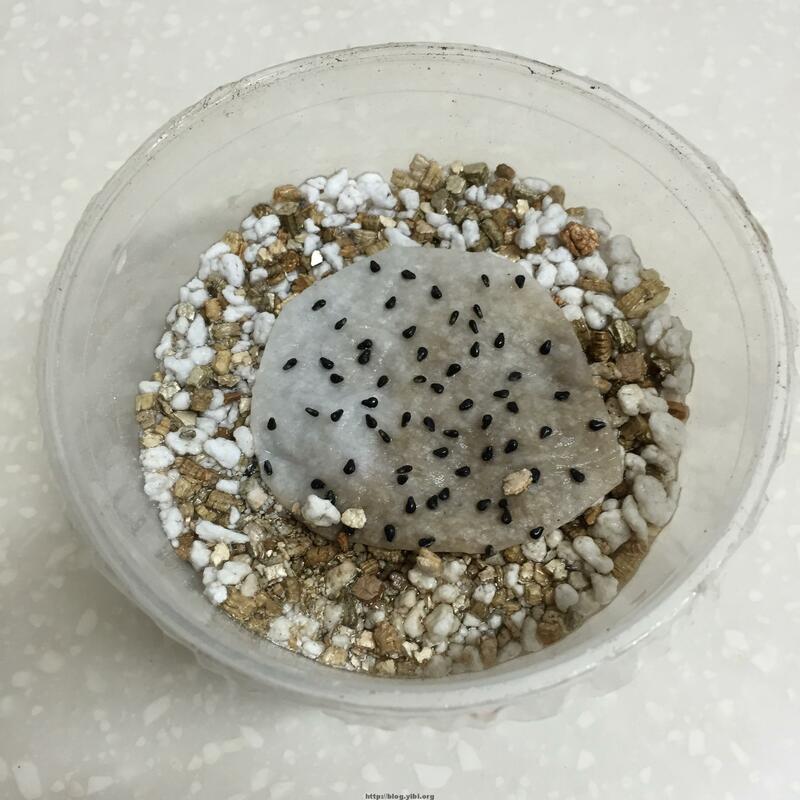 There was this post going around social media some time back on planting of dragon fruit seeds and the result was a beautiful lawn of green. I told myself I would attempt this but never did so until last week. It was all because of 2 days of brainstorming. I thought I needed a rest and started picking out the seeds one by one from the dragon fruit my wife cut up. It was time consuming, but also therapeutic for resting the mind. Lol! I picked up all the seeds and left them on a paper towel. The flesh has to be removed from the seeds and this can done by patting lightly on the seeds with the paper towel. After a few pats, the flesh should be completely gone. After that I left the seeds on the paper towel but cut down a round shape to fit my small container. 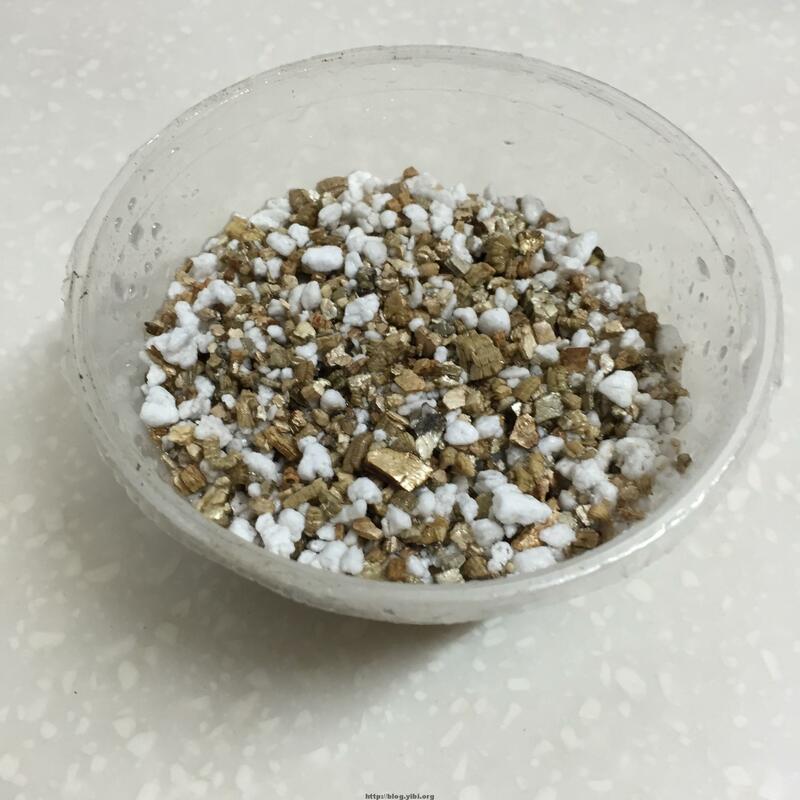 In the container, I have a layer vermiculite. 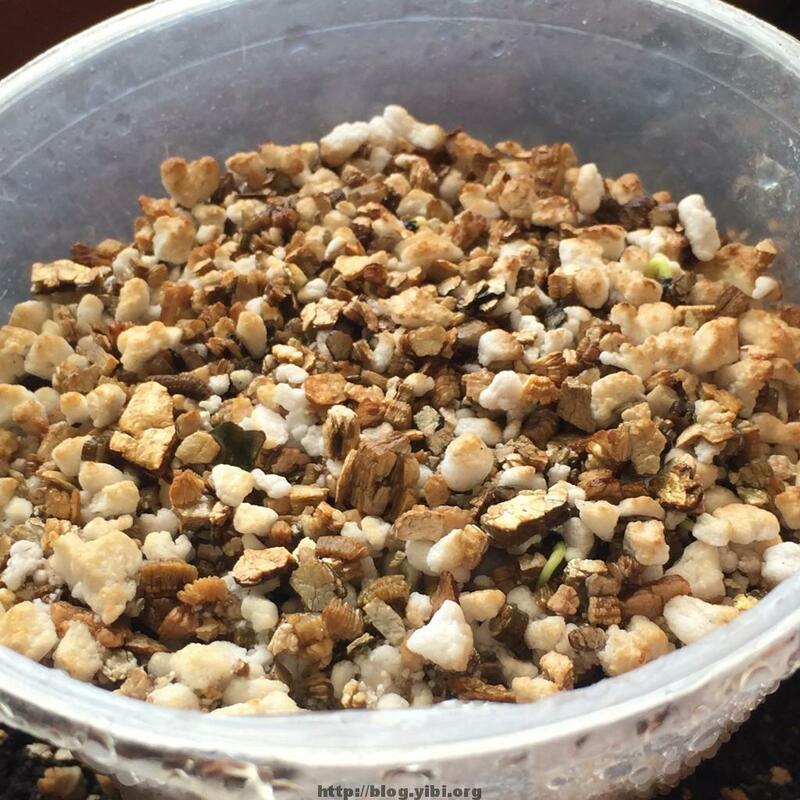 Water the vermiculite generously and until the paper tower is soaked but make sure the water doesn’t cover the seeds. The water will later be absorbed into the vermiculite and they will expand. Next cover the seeds with another layer of vermiculate. Not too thick a later, else the seedlings might have problem sprouting. Mist the top layer a little. There should be enough at the bottom to soak up this layer too. After this, I left the container on the window sill. Germinating needs warmth but not direct sunlight. My window gets all day indirect sunlight until late afternoon. Because this is the germination stage, you can’t afford to let the seeds dry up, so I continued to mist it everyday just making sure it stays moist. After 2 days, I had a surprise. The seeds are already sprouting. This is much faster than I had expected. Germinating typically takes 4 to 5 days. After this part, I had to go for 4 day trip. I left instructions for my family to continue misting the sprouts everyday and I came back to another surprise. Nice ya? I didn’t expect the attempt to be so successful. Now I feel encouraged to try lemon seeds which is another one that is going around the social media now.